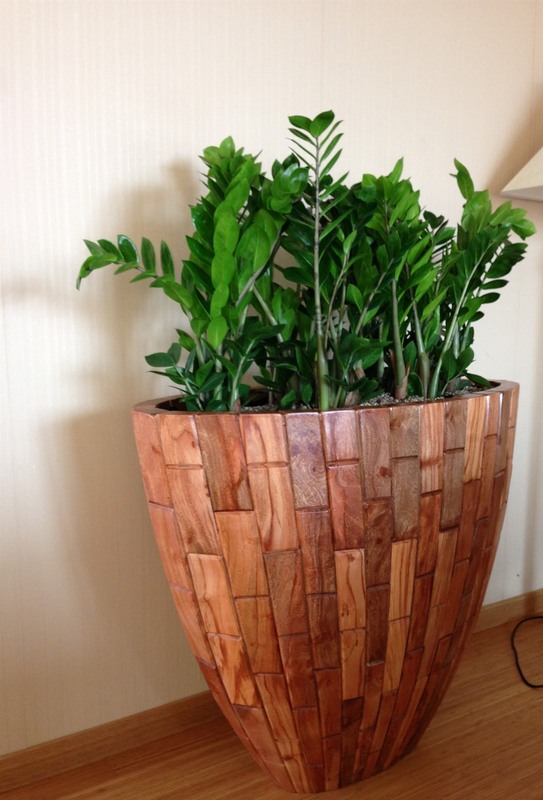 Many of the materials we use are created by nature itself. 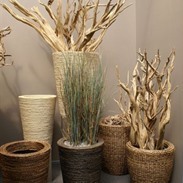 These natural materials are the main characters in this chapter. 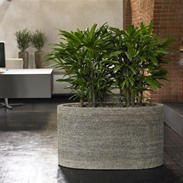 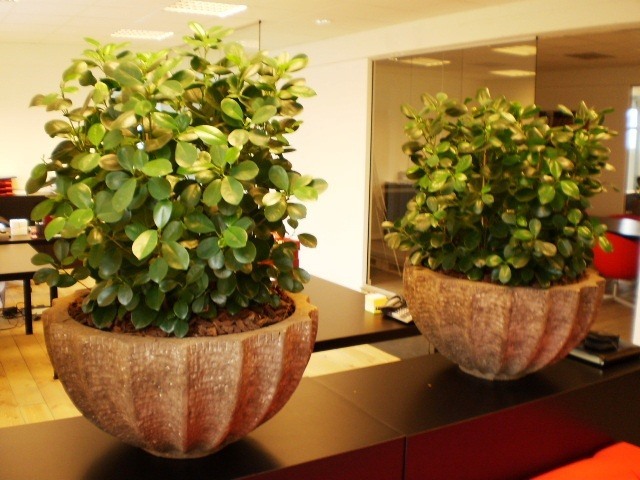 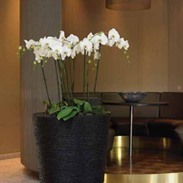 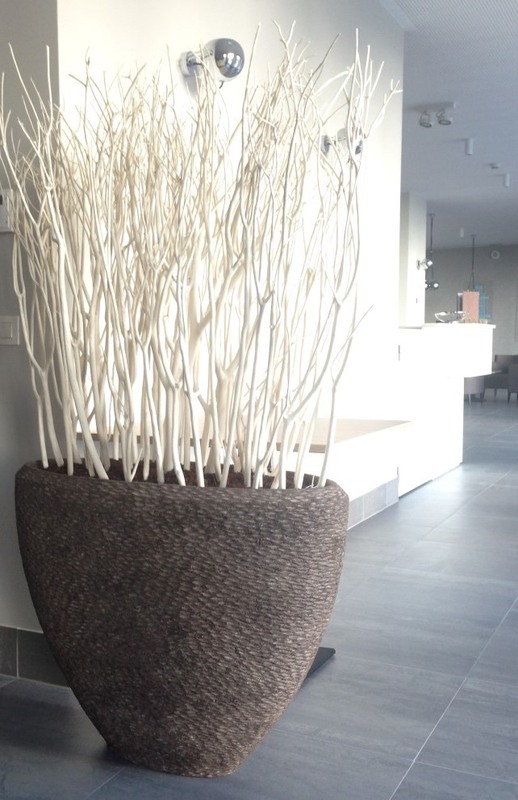 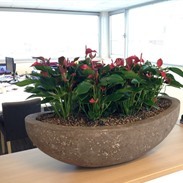 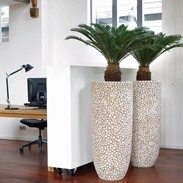 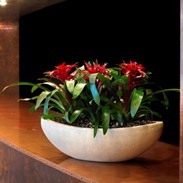 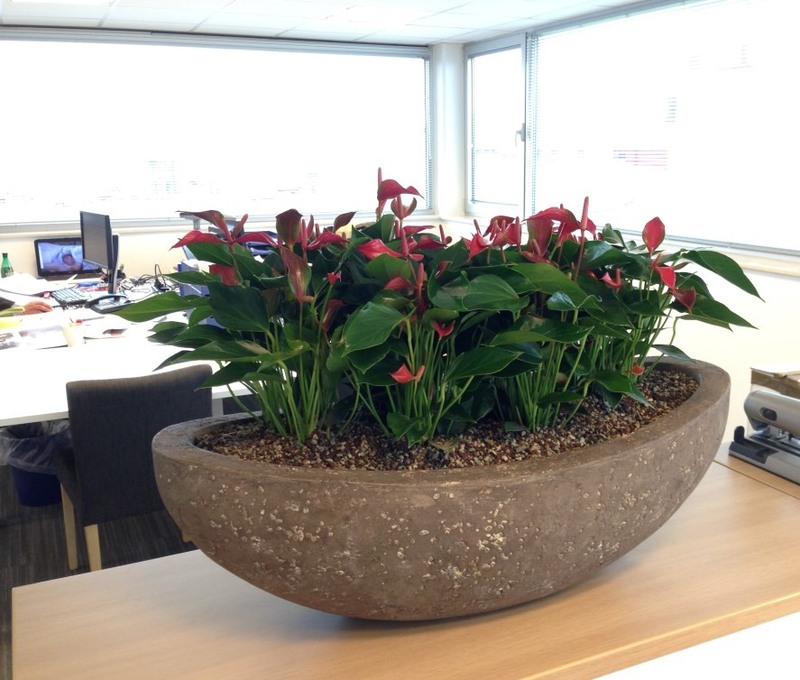 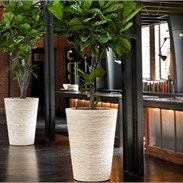 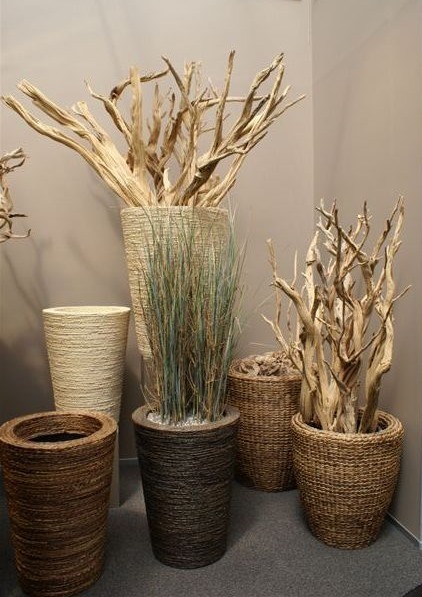 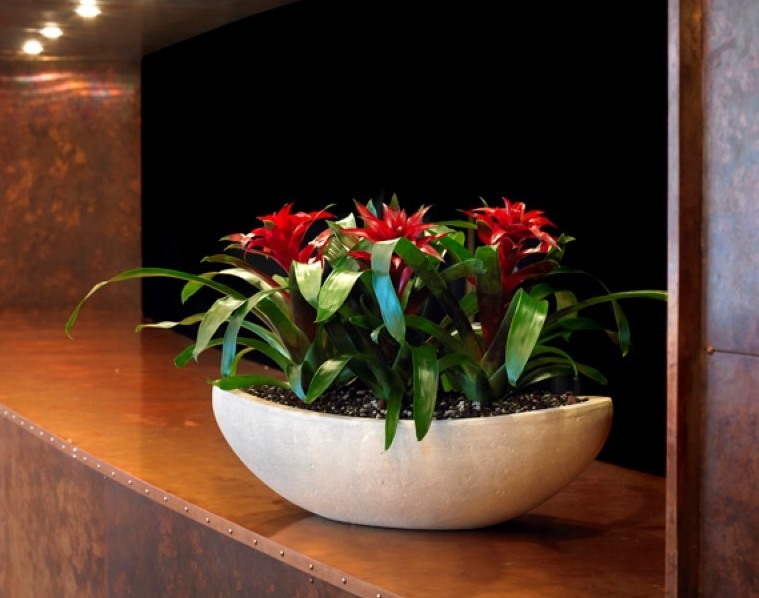 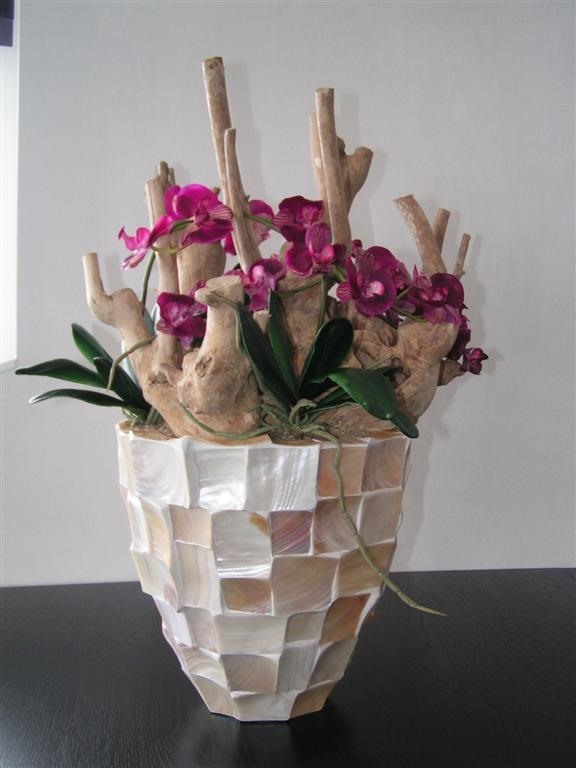 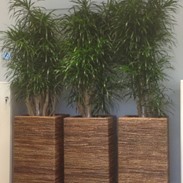 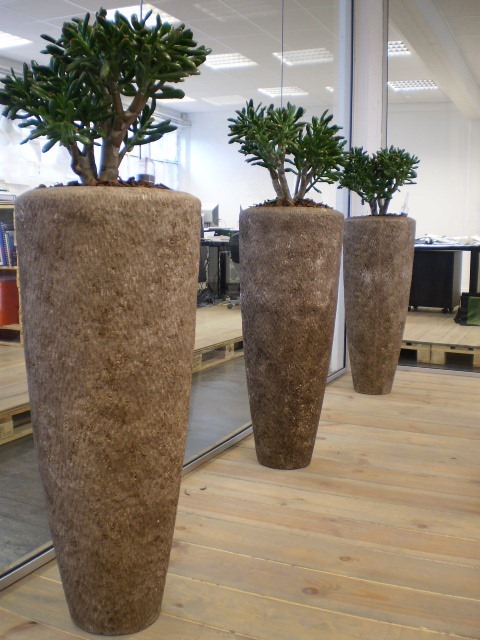 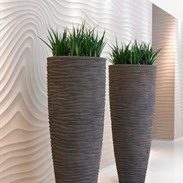 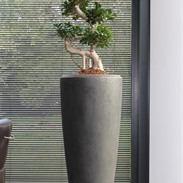 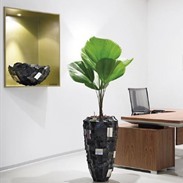 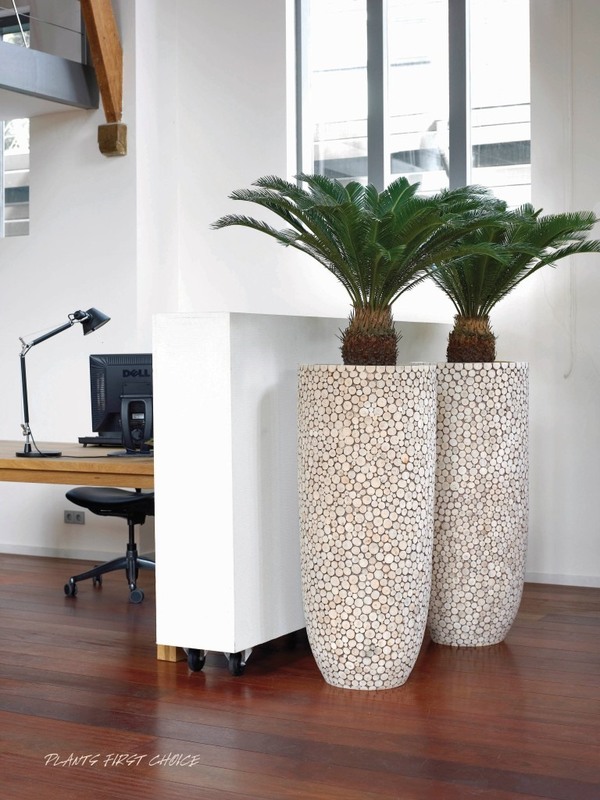 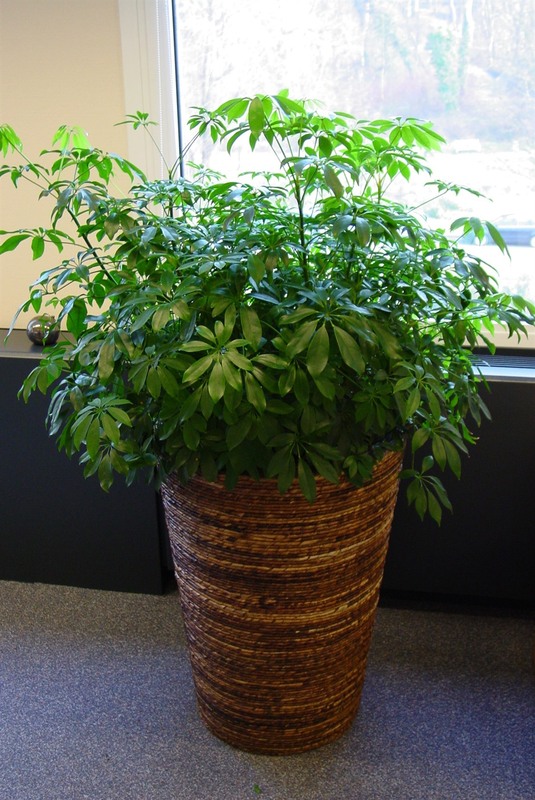 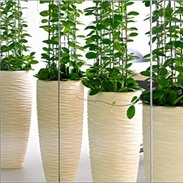 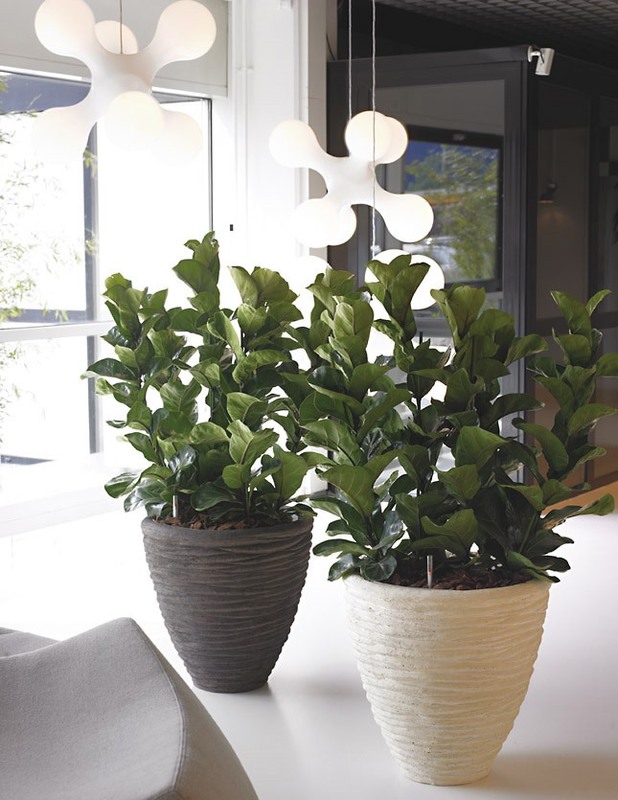 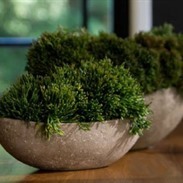 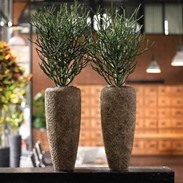 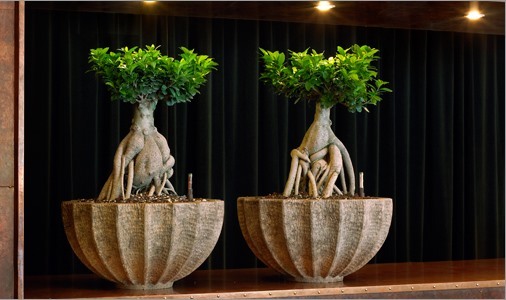 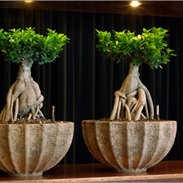 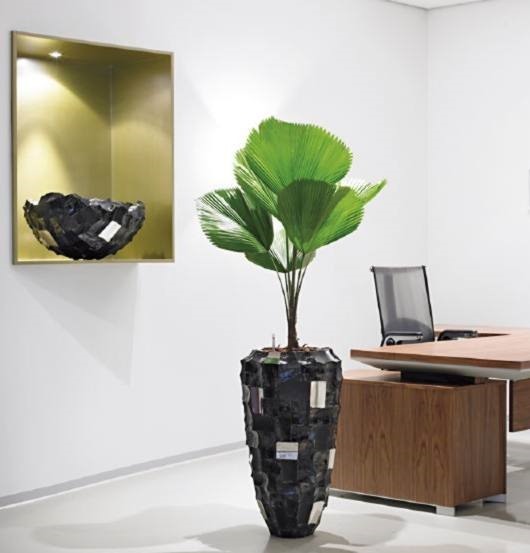 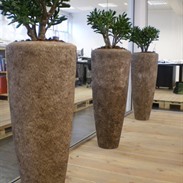 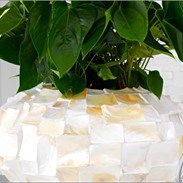 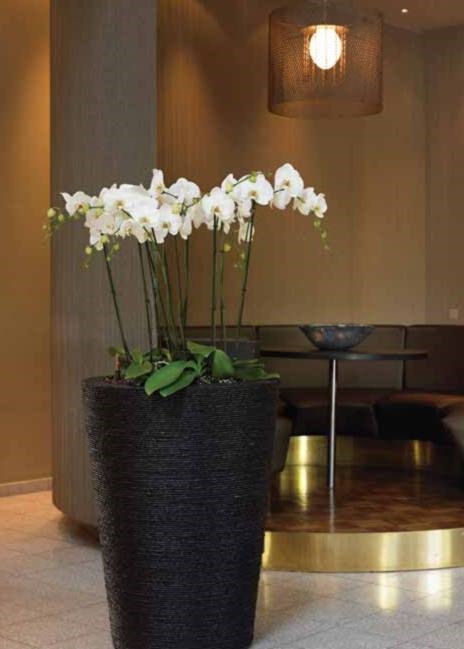 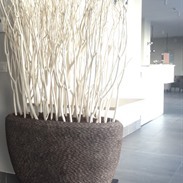 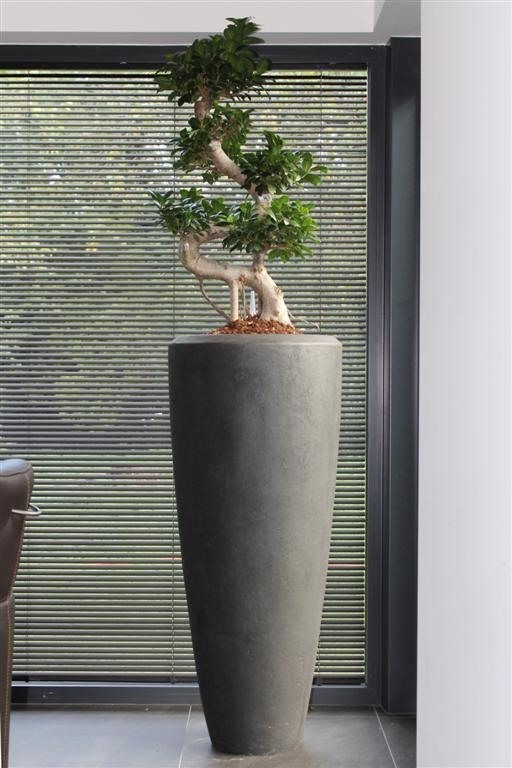 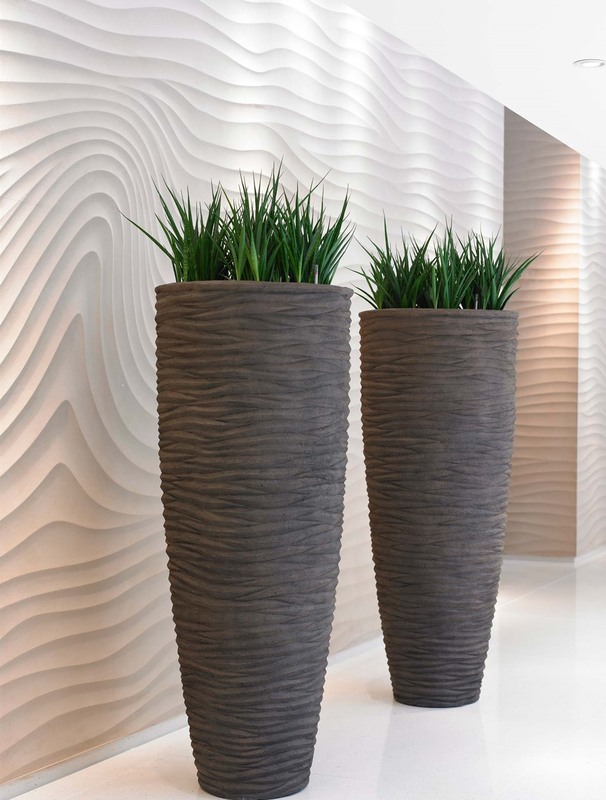 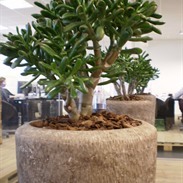 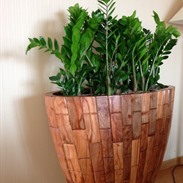 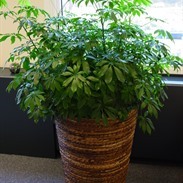 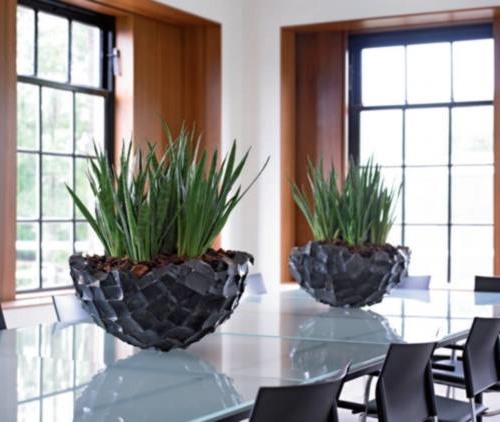 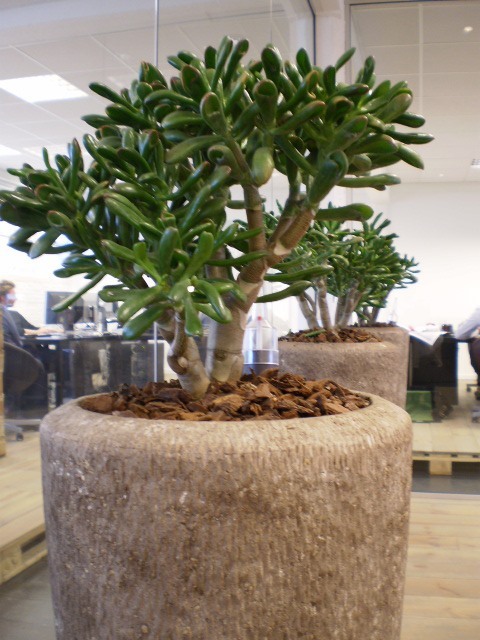 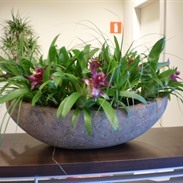 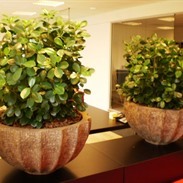 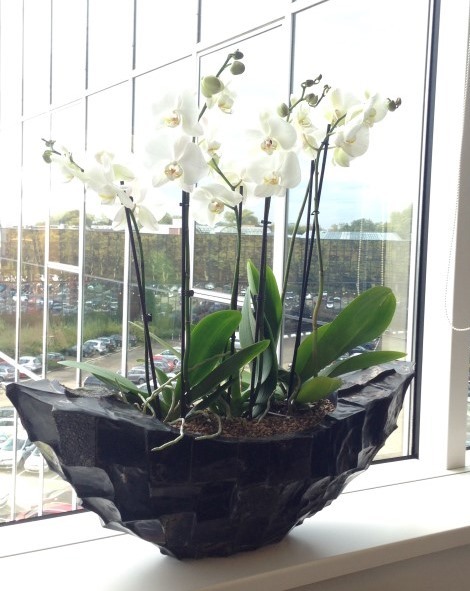 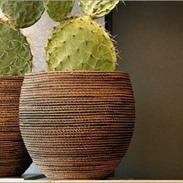 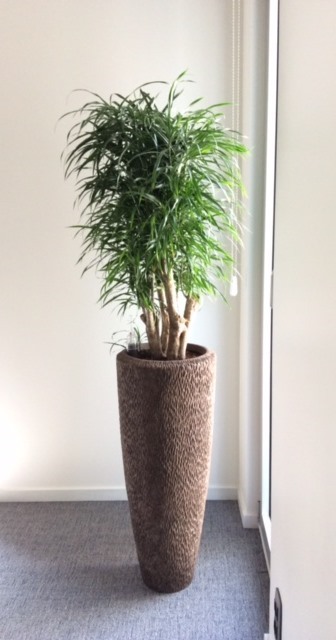 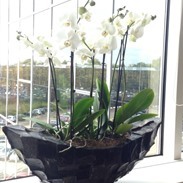 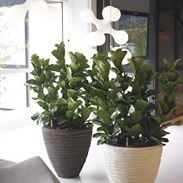 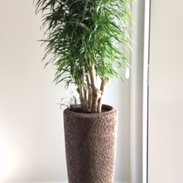 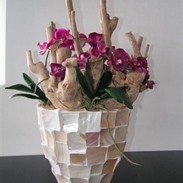 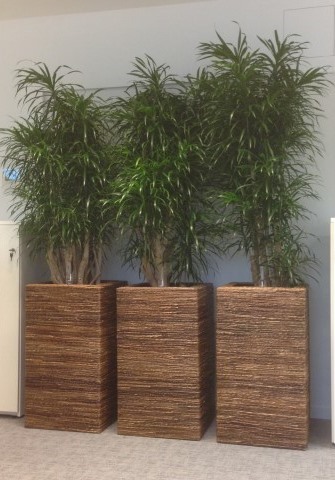 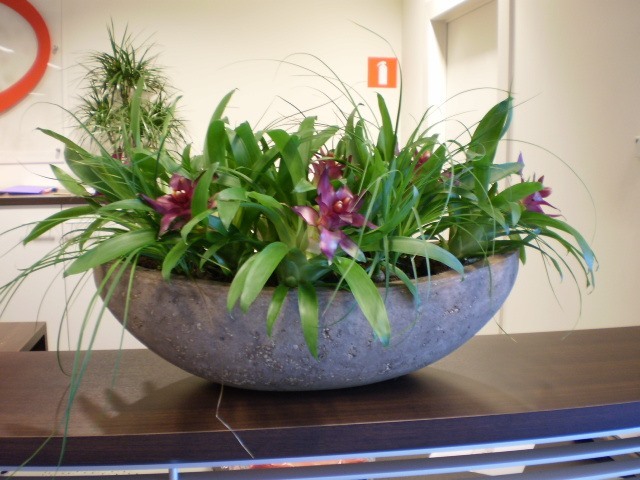 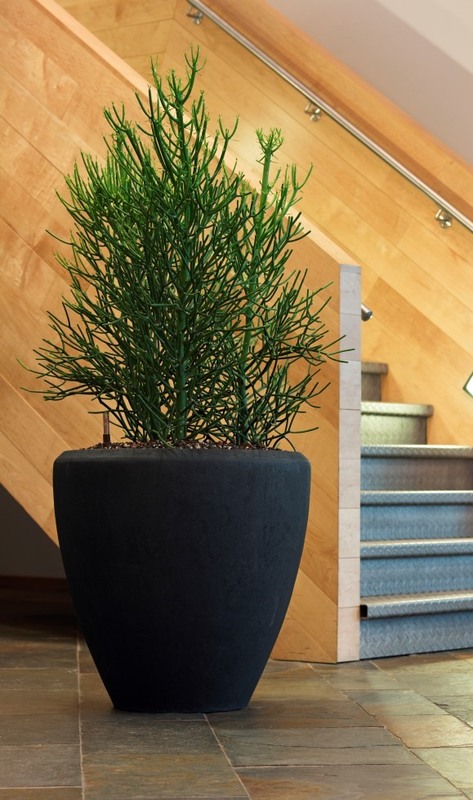 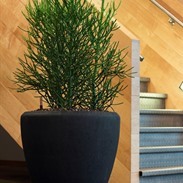 Finely ground stones; shells, leaves, bamboo, as well as tropical hardwood are at the base of natural planters. 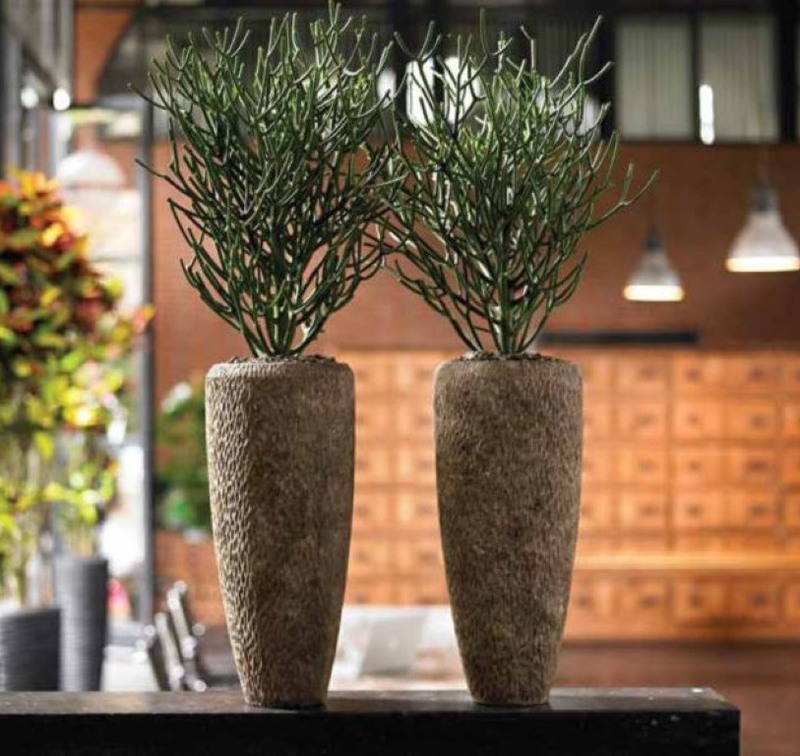 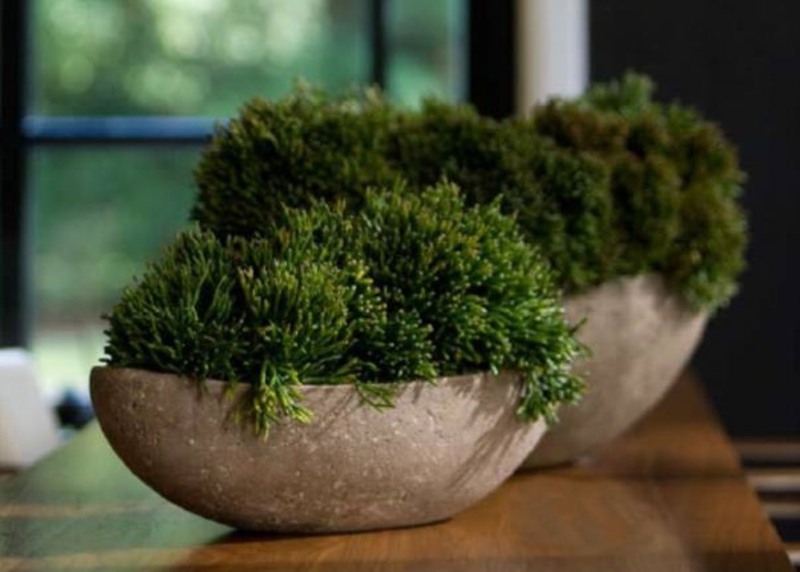 If stone and hardwood are ideally suited for outdoor use, items made of organic materials are better suited for indoor use.